Placing Dwayne “The Rock” Johnson (I never know what to call him anymore) in a film is similar to placing Arnold Schwarzenegger in a role; no matter what the script originally called for, however simple or complex the character was meant to be, it’s now The Rock. He hardly changes from film to film, which is to be taken however you feel about him to begin with. So the strength of the film itself lies with Johnson’s performance and presence. He certainly looks the part of a demigod but the guts and grit it pretends to have is overcome with cliches in a desire to make something safe and formulaic. Unfortunately. Based on Radical Comics’ limited run, Hercules follows the titular from his famed twelve labors to his training of the Thracian army. But is Hercules the man he’s seen to be or the demigod the legend claims he is? From soldiers to monsters, Hercules’ reputation as a legend is put to the test as he and his men attempt to complete his final labor. Somebody’s been eating their Wheaties…and HGH. It’s a funny feeling when you’re watching a film and the moment comes when you realize it’s not going to be the film you thought it was. 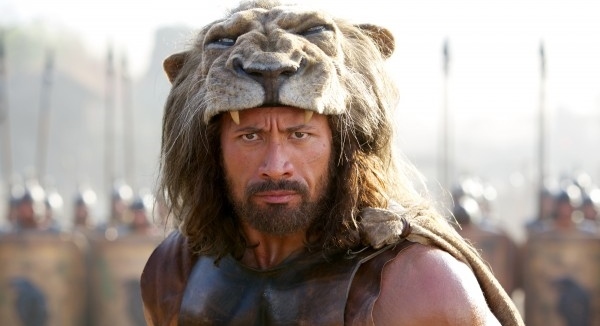 While it shouldn’t have a negative impact on the quality of the film itself, it’s a bit disappointing to know that the famous “twelve labors” are going to be summed up in a montage and much of the film is going to be Hercules shyly smiling when he’s asked if he’s actually the son of big daddy Zeus. 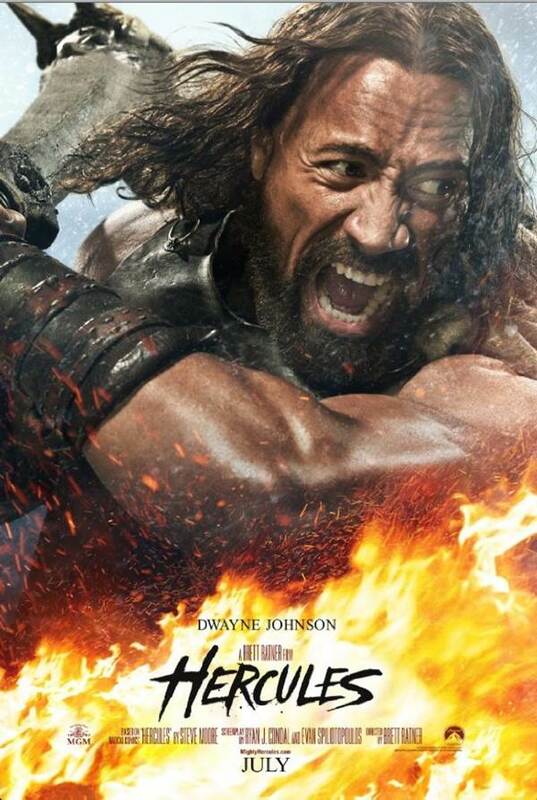 It’s not that a film should be exactly what you think it’s going to be by description and trailers alone (See the next review for more on that), but to have a hero as significant as Hercules played by a personality as big as The Rock in a modern day action film and then shrink what he does down to your stereotypical solemn hero is a bit disheartening. This is the guy Leonidas of 300 descended from yet you get the feeling Gerard Butler’s Brogue Spartan king could take him on- what gives? At least we have this image. While it could be meant as suspense, boring is the word I would use to describe much of the movie as Herc and his small band of mercs train an army of farmers and the like. But the thing is, you don’t really care. It’s not that you’re bored to the point of giving up on the film, but we’re watching a movie that’s meant to be the movie equivalent of an experienced soldier grabbing a dusty spear from the chest of a fallen enemy and hurl it at the head of some despondent, tyrannical war lord. Instead, this movie could be compared to some guy who can’t properly make a fist and breaks his wrist upon impact. Still, I’d give a sequel the time of day, provided the movie, not just the man himself, took some steroids. Spoiler- the lion doesn’t make it. Negatives: Cliches abound, the movie has no guts, the right ingredients are held back on from actors to action. This entry was posted on 07/25/2014 at 2:03 am and is filed under Reviews! with tags action, Dwayne Johnson, Greek Mythology, Hercules, movie review, the rock. You can follow any responses to this entry through the RSS 2.0 feed. You can leave a response, or trackback from your own site.